Since 2018, Canada introduced new rules regarding biometrics for people from Europe, Middle East, Africa, Asia, Asia Pacific and the Americas. Here are some facts you need to know about biometrics. Biometrics include scanning of your fingerprints and having your photograph taken. Who needs to provide biometrics? You need to provide your fingerprints and your photo when you apply for a visitor visa, a work or study permit (US nationals exempted). Who doesn’t need to provide biometrics? TRV applicants who have already provided biometrics in support of a PR application that is still in progress. If you are applying for a visa, study or work permit, or permanent residence status in Canada – you are exempt until the in-Canada service is established. An alien passport is a travel document issued by a country where you live as a non-citizen, because you are unable to get a passport from your home country. If you hold such passport, you need to provide you biometrics regardless of which country issued you the passport. 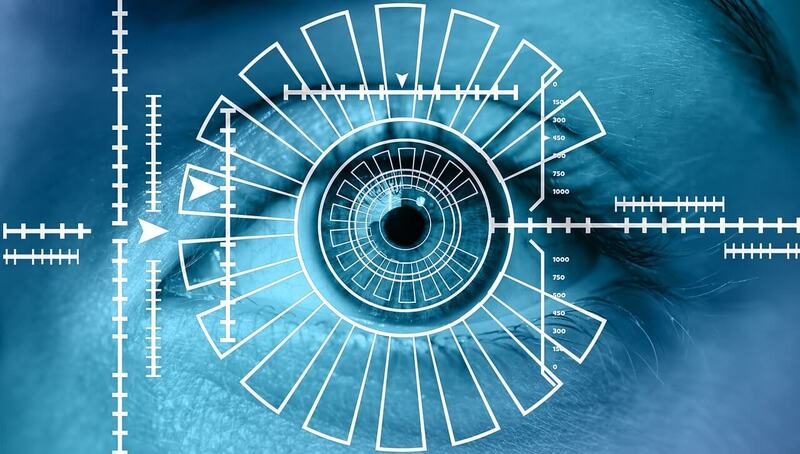 Since 2019, applicants from Europe, Middle East, Africa, Asia, Asia Pacific and the Americas need to provide biometrics. When do you need to provide biometrics? You may only provide biometrics as part of your application. If you apply for a Temporary Resident Visa, a Study Permit or a Work Permit, you need to give your biometrics before Canada starts to process your application. How often do you have to provide biometrics? If you apply for a temporary resident visa, a study or work permit, you only need to provide your biometrics once every 10 years. If you change your status between TRV, study or work permit, you don’t have to provide new biometrics as long as you are within a 10-year limit. If you apply for permanent resident status, you must provide your biometrics and pay the fee each time you apply. Where can you give your biometrics? If you apply for a visitor visa, a study permit or a work permit, you can give your biometrics at the same time as you submit your application in person at a Visa Application Centre (VAC). If you apply online or by mail, you may provide your biometrics after you submit the application. You will receive a letter titled Biometric Instruction. You may then proceed to the nearest biometrics collection point to scan your fingerprints and take your photo. Where can I find Biometric Collection Points? Biometric collection points are located in all Visa Application Centres (VACs). There are also Application Support Centers (ASCs) in the Unites States. They also accept biometrics. You may visit those only if you have received a request for biometrics.